--AAV is the Average Annual Value of the contract and the figure used towards the luxury tax. --Arbitration Eligibility: A player with three or more years of service, but less than six years is eligible for salary arbitration. 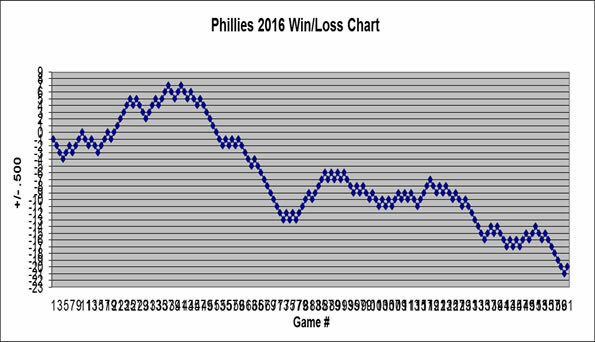 If you are a Phillies fan, I think you will enjoy this. Available now!